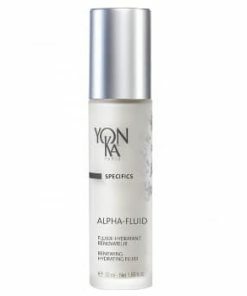 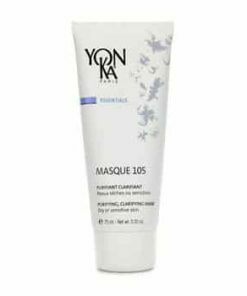 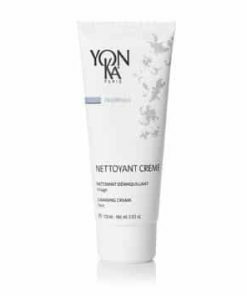 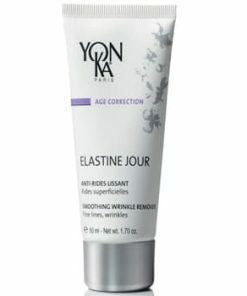 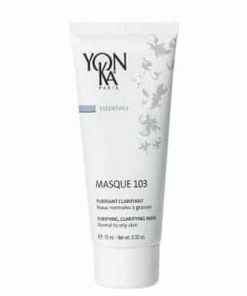 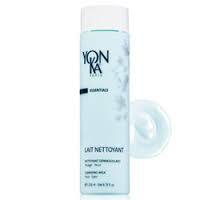 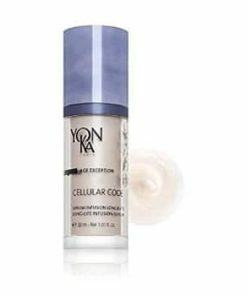 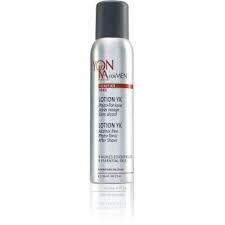 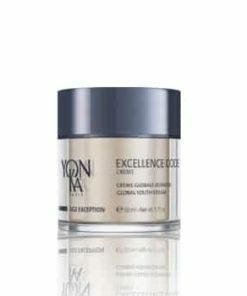 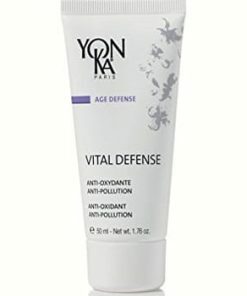 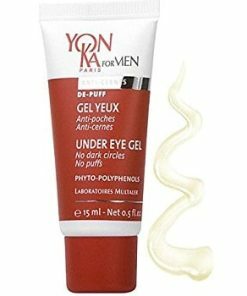 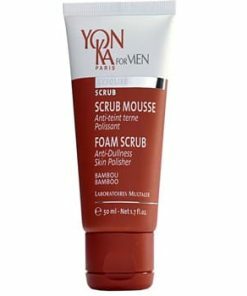 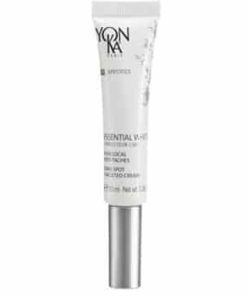 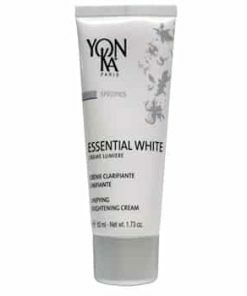 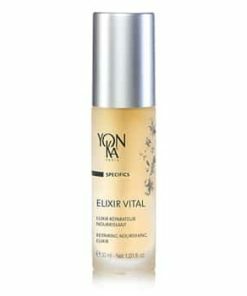 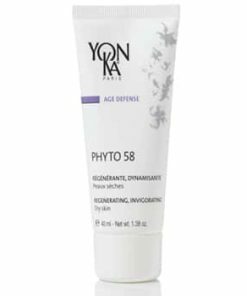 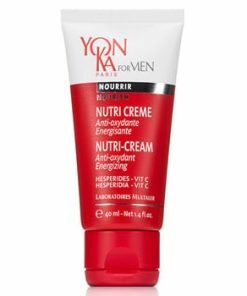 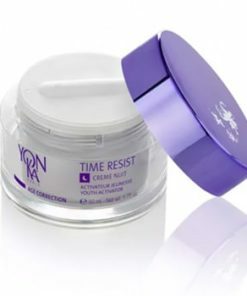 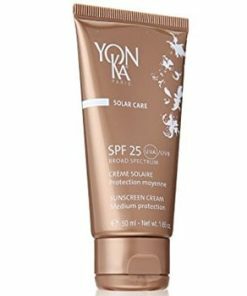 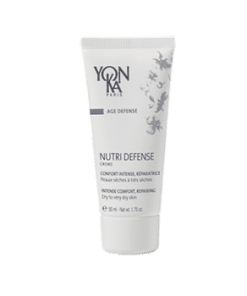 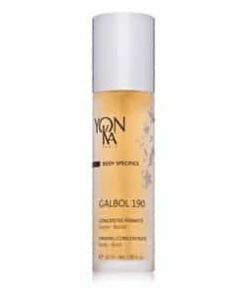 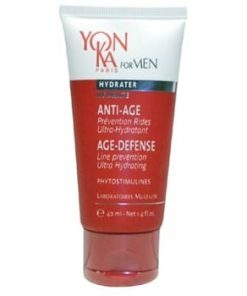 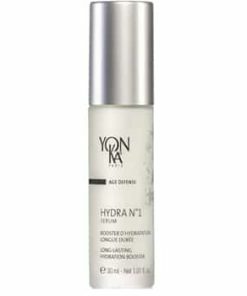 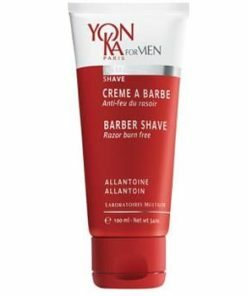 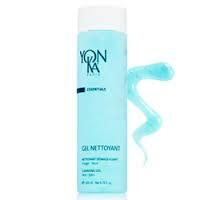 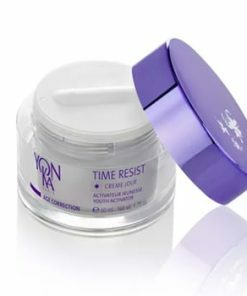 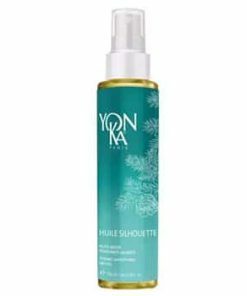 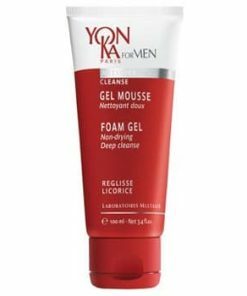 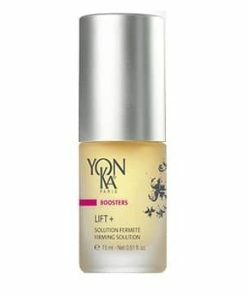 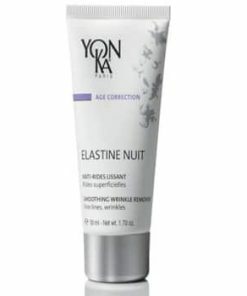 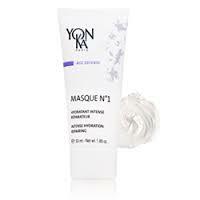 Yon-Ka Solar Care Soothing Repairing After-Sun Milk bring relief to red, inflamed and irritated skin. 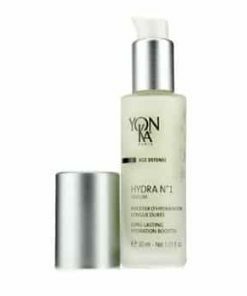 Cucumber extract and milk proteins hydrate and fortify for a smoother appearance. 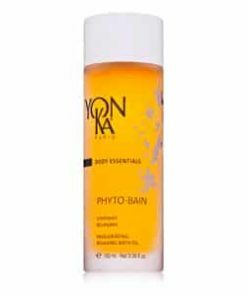 Calendula promotes cell regeneration and helps heal sunburns, irritation and rashes.